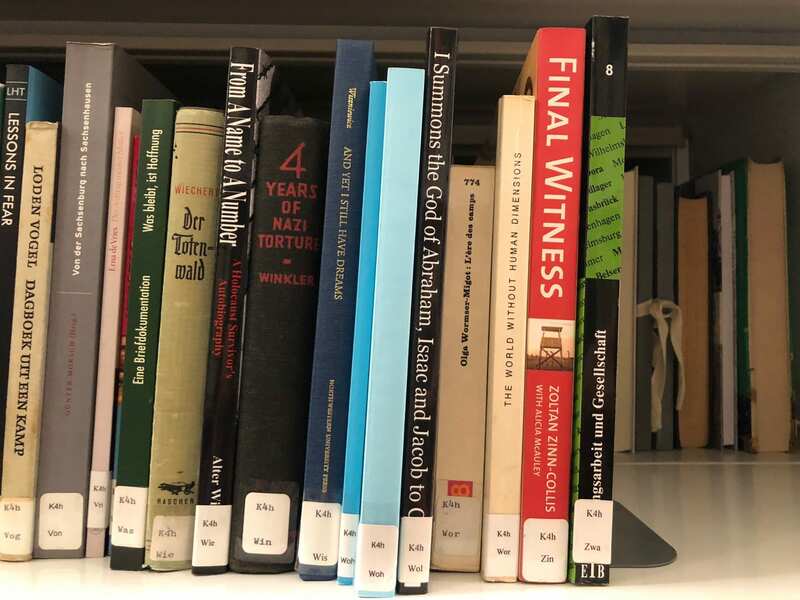 On Thursday 9th August, Jonathan, Claire and Catie visited the Wiener Library for the Study of the Holocaust & Genocide in Russell Square. 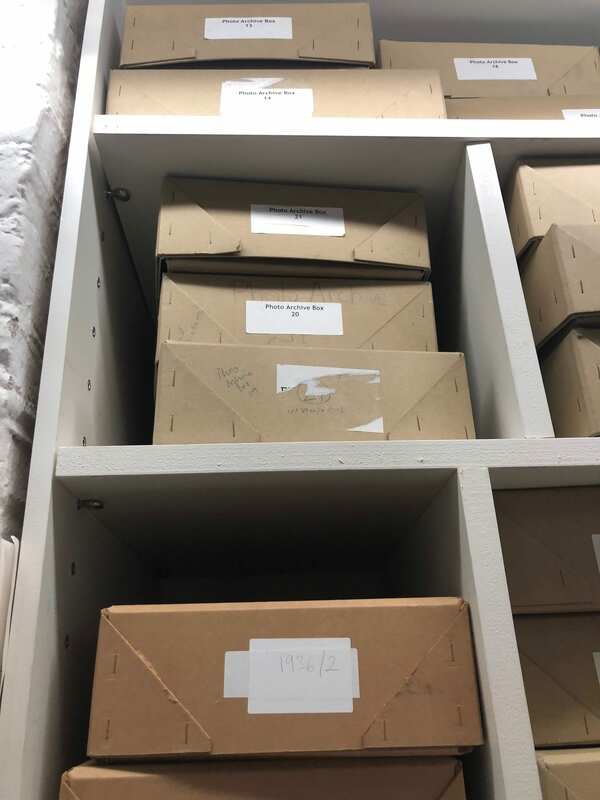 The library provides an incredibly important and invaluable source of primary historical documents as well as an actively functioning library for research. 65,000 books in their document store (archive) and 5,500 books in their Reading Room (which seats 12). 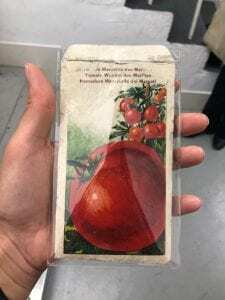 Many of these materials were gathered from 1925 by Dr. Albert Wiener and have not yet been catalogued. 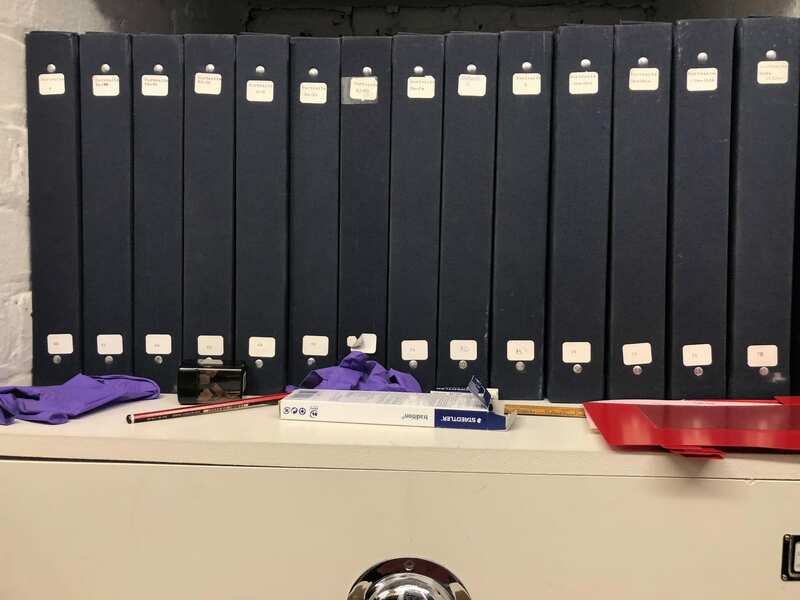 Most of the collection has not yet been digitised, although some of it has been microfilmed. 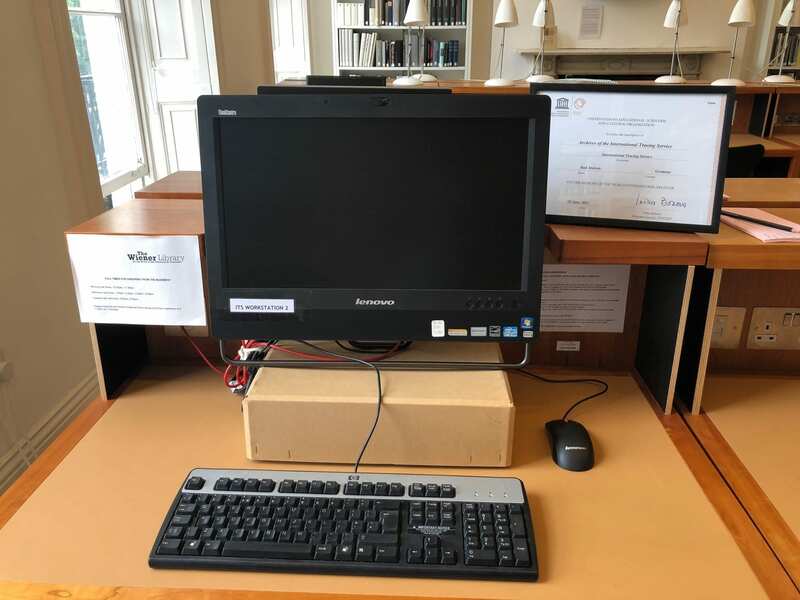 An independent research library, un-supported by funds from the British government or Jewish organisations, the library relies mostly on donations from the public. 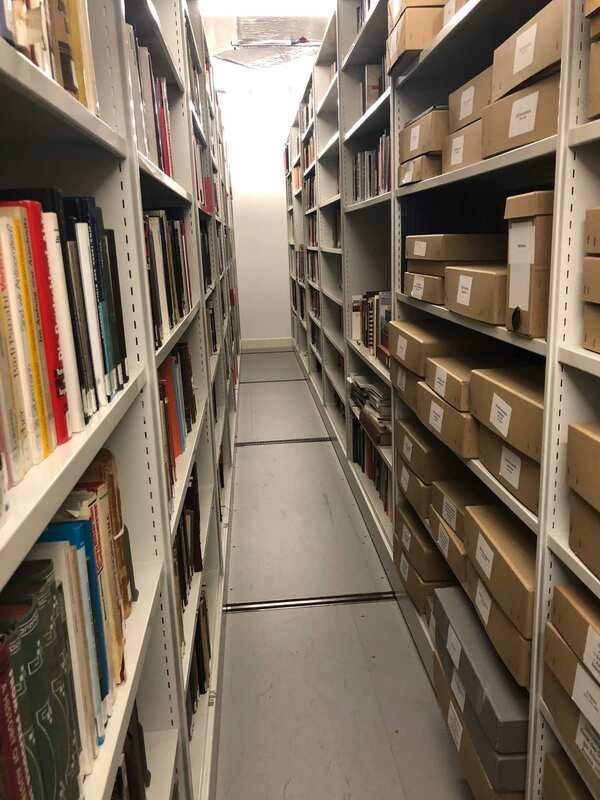 While this independence allows the Wiener Trust to make decisions free from the strategic goals of larger organisations, it also limits the library in its ability to preserve and make accessible this incredibly important collection. Started in Germany in the 1920s and officially established in Amsterdam in 1933, the collection was brought to London in 1938 where it has since remained. Originally settled in Marylebone, it moved to Russell Square in 2011. One of the houses dominated by the imposing height of Senate House was specifically refurbished to accommodate the Library. Having moved to Bloomsbury and become a neighbour of the University of London, the Wiener Library started a programme to improve access to its collections and widen their audience. There are now exhibitions and displays showcasing items from the collections in all the public rooms. The Library runs a programme of events that regularly gather members of the public for book talks and conferences. It can easily be accessed by buzzing in and presenting proof of identity and address. 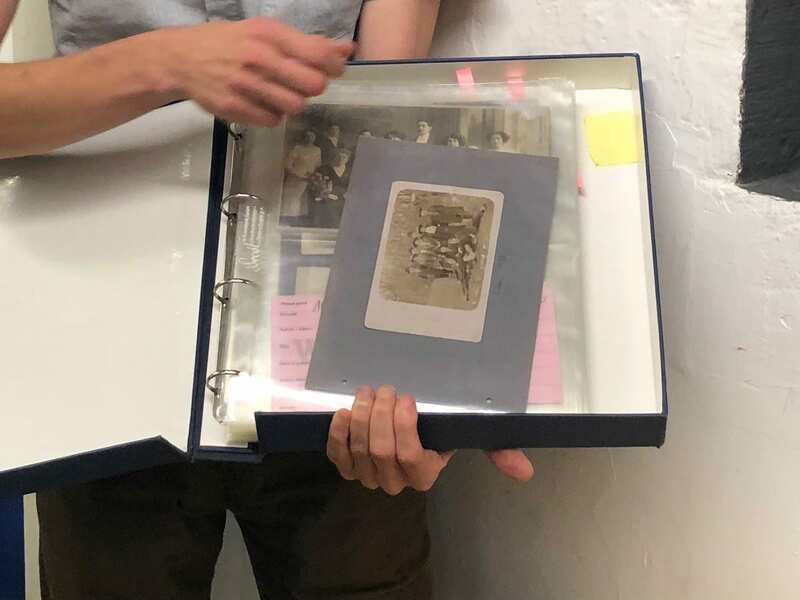 It has been successful in drawing the attention of the second generation of Holocaust survivors, who want to discover the past that their parents have often hidden from them out of a desire to forget the horrors they went through. However it does struggle to adapt to this new strategy. 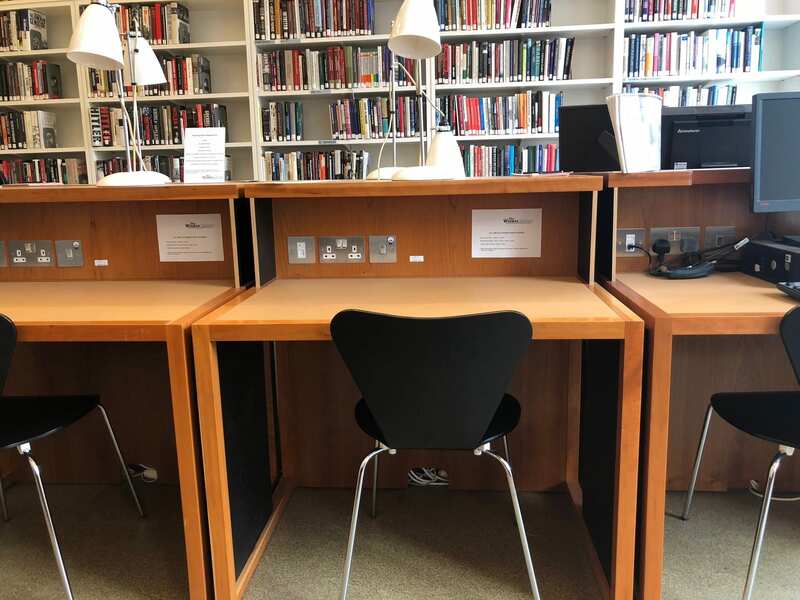 The premises are quite small: the reading rooms can only accommodate a limited number of users at the same time, while the stores in the basement are a series of very small rooms that do not allow simultaneous fetches. Only a very small portion of the archive collections is catalogued, which means most of them cannot be used. 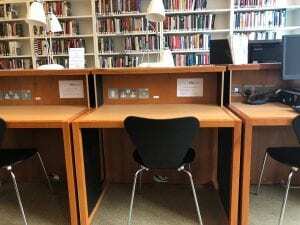 Increasing numbers of users from the neighbouring University of London also come with expectations that were not so far covered by the Library rules, such as the need for hot drinks in the reading room. 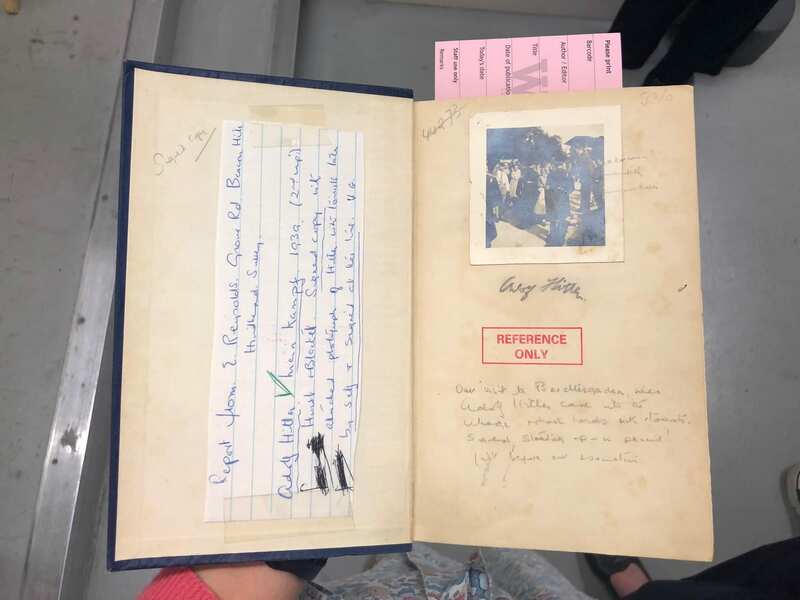 The 85-year-old Library is therefore trying to find its way forward in a changing context, and it will be interesting to see what the future holds for this remarkable institution. I was surprised by my emotional reaction to this library, both upset and fascination. You wouldn’t know it was there if you walked past it. It is open to all and it is a gold mine for research. 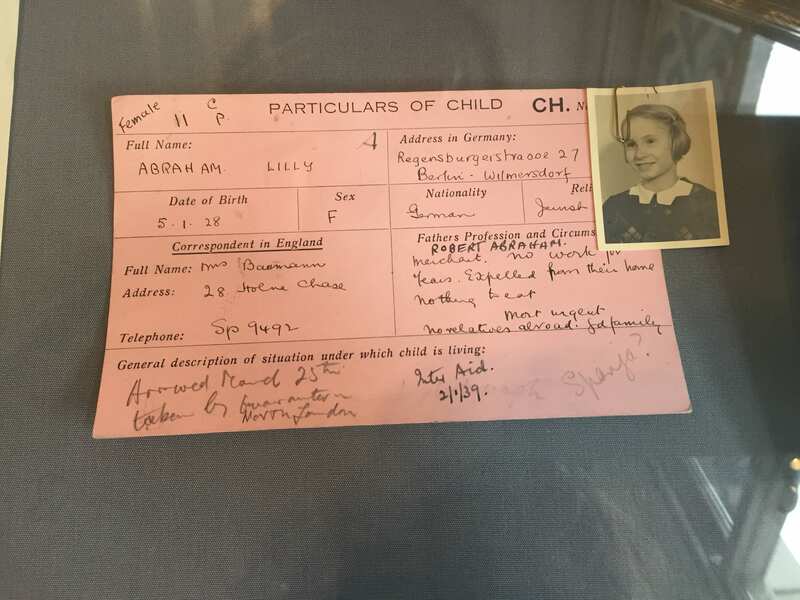 It houses documents from late 19th century to today, including a signed English copy of Hitler’s Mein Kampf, which I refused to touch. It collects, amongst others, current far right journals from Germany. Bureaucracy in Germany means these journals are not censored. One of the visitors commented that the collection could perhaps be more balanced with more left sided politics’ resources. 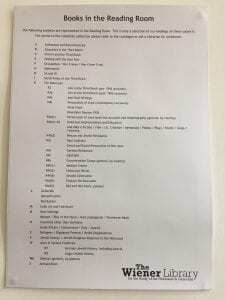 Interestingly, it is not connected to any universities, meaning that most of its funding comes from donations. Sadly, this makes its future uncertain. A wonderful and unique resource centre. 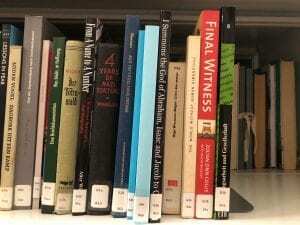 The Wiener Library is one of the few libraries around the world that provides access to the International Tracing Service, a database that allows descendants of holocaust victims to trace their heritage. Books on one of the many shelves in the rolling stacks of the basement store. 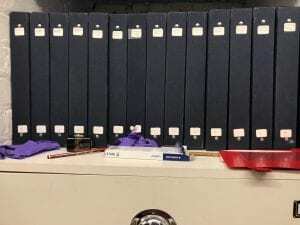 Many of the materials have not yet been classified. They use a simple custom classification system. The Library classification system has been developed to accommodate the very narrow field the collection covers. 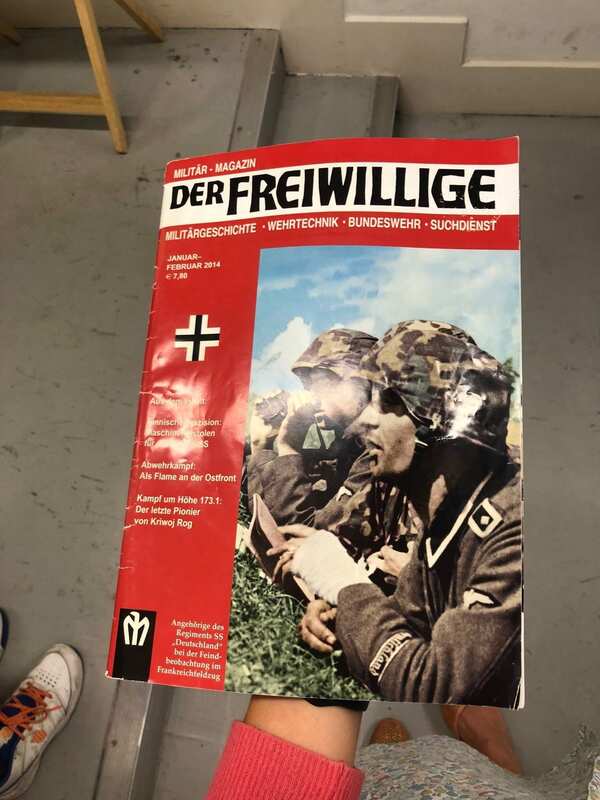 Der Freiwillige, (in English, ‘The Volunteer’), a current far-right extremist magazine in Germany that uses historical images to get past the country’s ban on Nazi imagery. 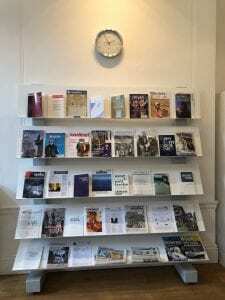 Collecting these magazines (and allocating budget to their acquisition, which supports such organisations) is quite problematic for the library. 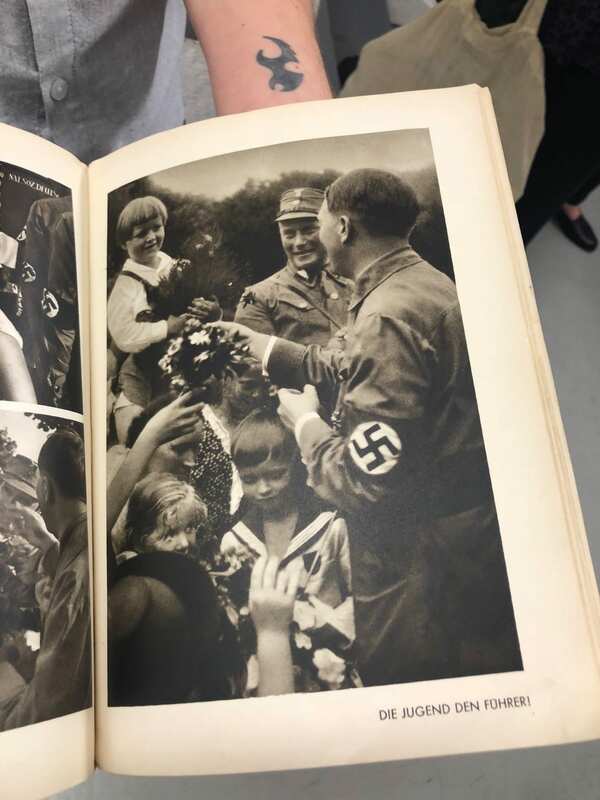 This 1939 copy of Mein Kampf in English belonged to the woman in white in the photo. 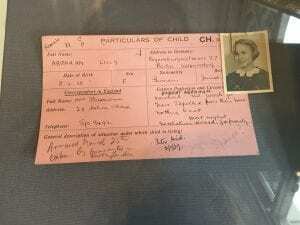 Hitler visited her village and signed this copy. 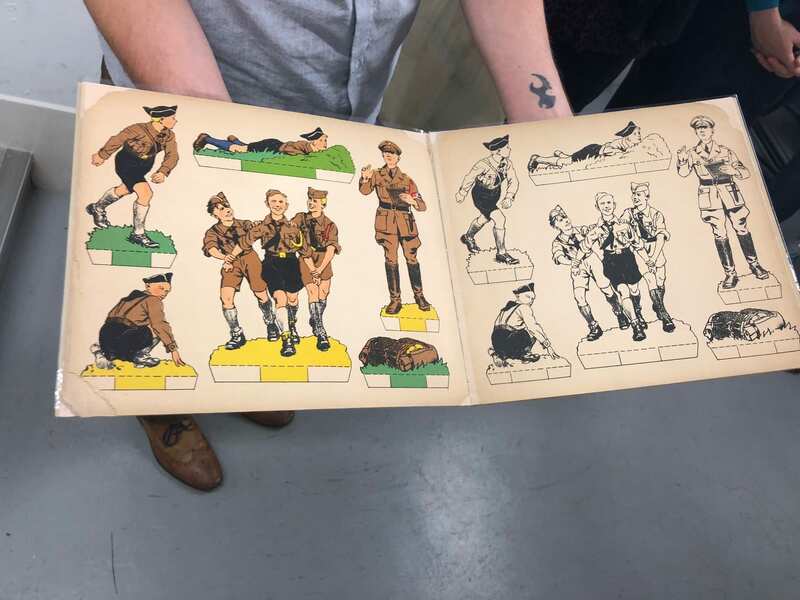 The Nazis printed a ton of propaganda promoting Hitler’s image Führer. This book of photos might have been given as a gift. The front cover of the above image, this book would have been intended as a gift. In addition to the large printed photos in the pages, the book also included a pair of 3D glasses and photos. The Wiener library contains not only extensive and thorough Holocaust and genocide archives but also a current collection of books and magazines on the subject. They do subscribe to a very small number of journals, displayed here. 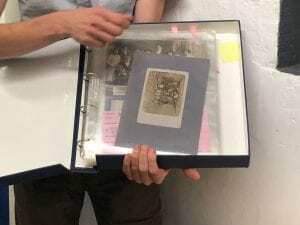 This photo album from the Neumann family is an example of the excellent preservation of the physical collection. 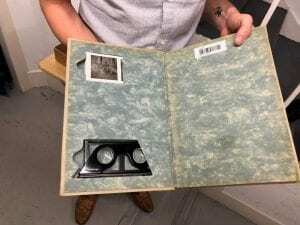 In the 1960s many of the photos were microfilmed. 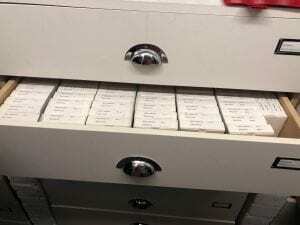 The Wiener Library has two microfilm readers, which are heavily used. This drawer is an example of how the microfilm is kept. 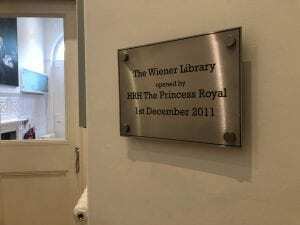 The Wiener Library has recently moved to their current building just off of Russell Square. 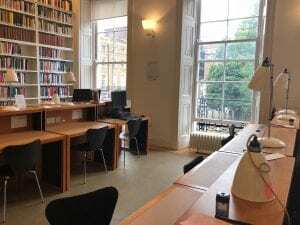 While the Building is owned by Birkbeck, University of London, the Wiener Library rent it for free. The Reading Room at the Wiener Library houses 5,500 books and provides 12 study spaces. It over looks Russell Square. A study space in the Reading Room at the Wiener Library. Supplied: chair, desk, lamp, electrical plug sockets; LAN network socket. 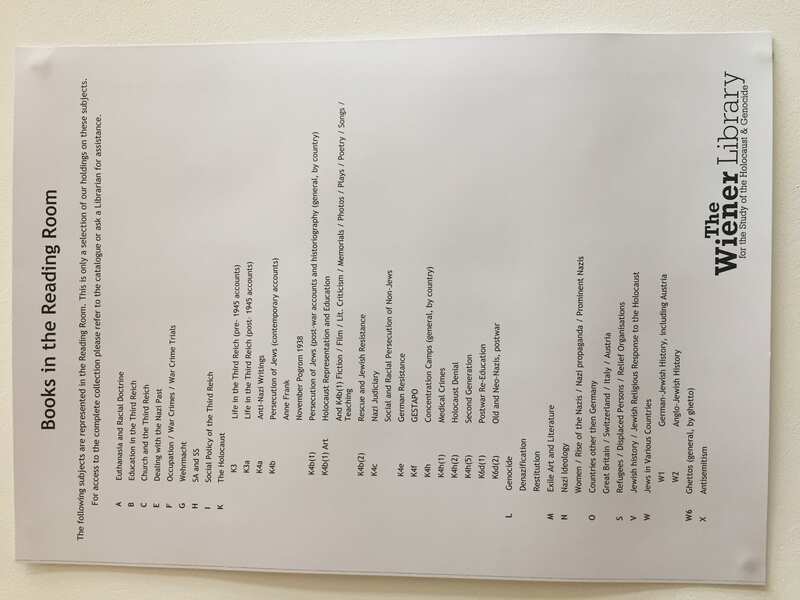 They have recently had to introduce rules about bringing in food and beverages, as well as pens an highlighters. I highly recommend visiting this Museum. It’s true that you can barely notice it and it looks just like any other building. For your info the museum is opposite a taxi hut in the middle of the road if you’re looking towards and between Senate House and SOAS. I saw an exhibition about medical experiments carried out on Jewish prisoners. A very sad viewing, very touching. The history documented by the Weiner museum will leave you with all the big questions about life and the pointlessness of war. It is a truly humbling experience. I think it is an important place to visit, from this post I would be interested in visiting again and taking a look at some of the propaganda the Weiner library houses.